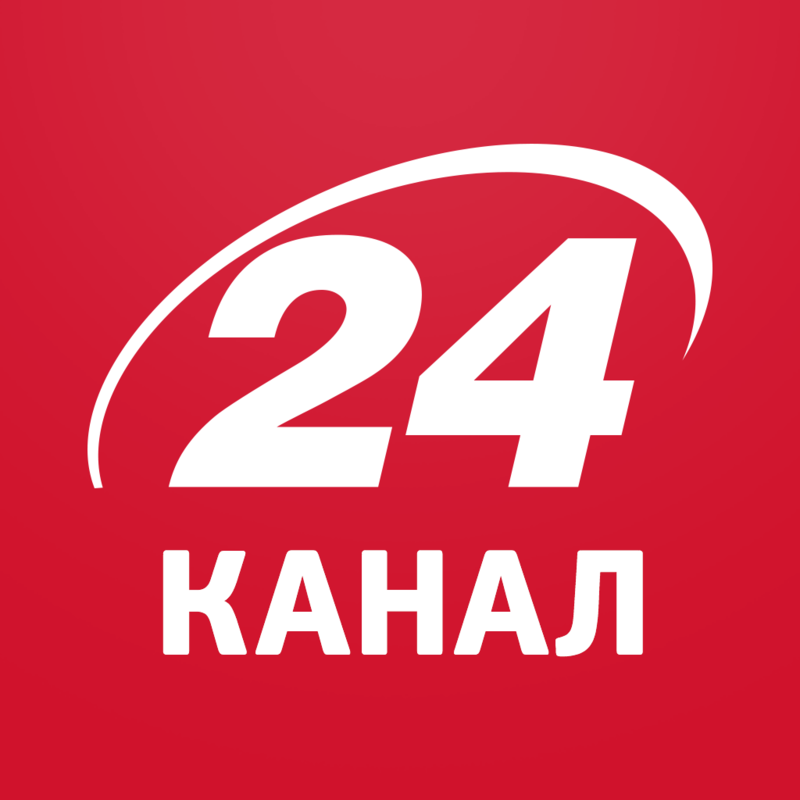 All-Ukrainian advertising coalition will be a partner of the panel discussions at the conference “Television as Business”. During it there will be presented results of the research made by All-Ukrainian advertising coalition altogether by Television Industry Committee. The topic of it is “Top TV advertisers and their media agencies. Who, whom and how much?”. Maxim Lazebnik will be moderating the discussion. 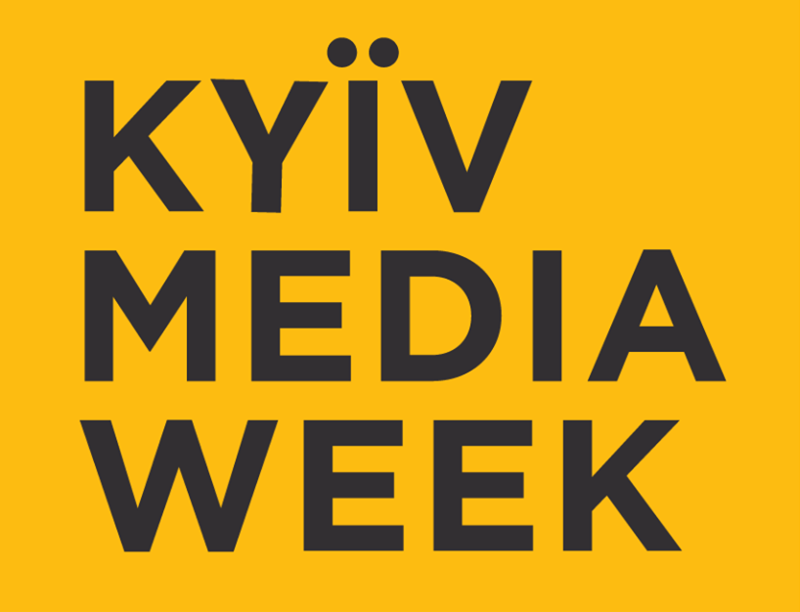 Conference “Television as Business” takes place in Kyiv, Radisson Blu Hotel on September 15, 2011 during KIEV MEDIA WEEK. Conference organizer: Television Industry Committee.